The Journey to Kindergarten Starts Now making every day filled with laughter, discovery, and Wonder! 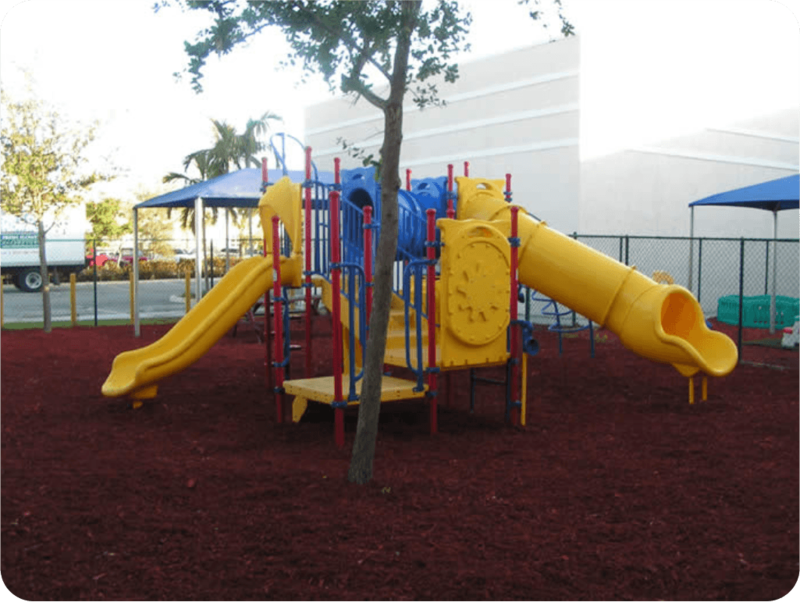 We welcome your visit at any time, to see our facility and our quality difference! 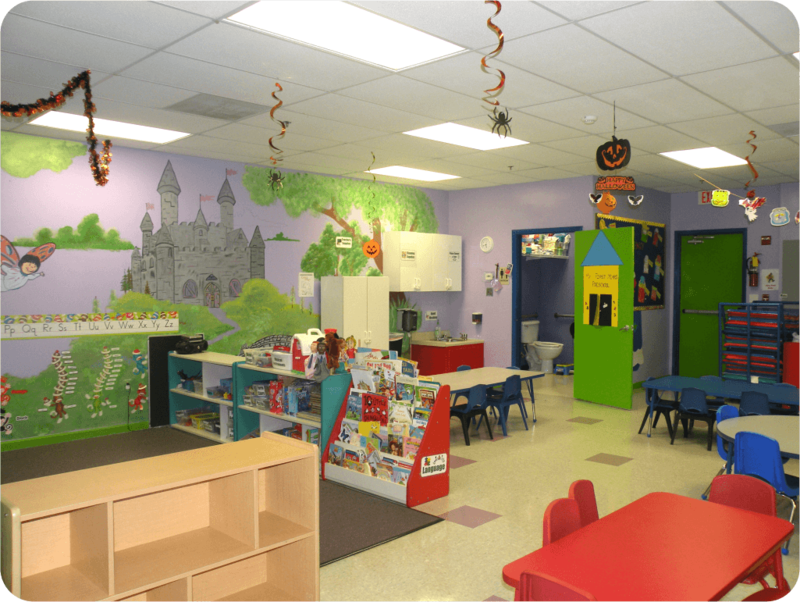 My First Years Preschool is a 6,500-square-foot childcare facility complete with 7 large classrooms with colorful murals covering the walls, two big playgrounds and a computer area. 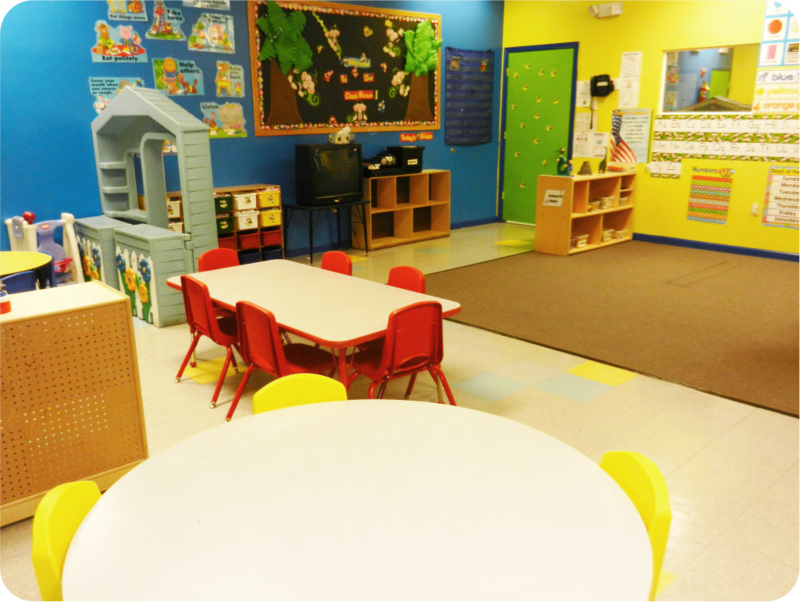 We are proud to encourage active learning as fundamentals for the full development of your child’s potential. Our teachers are selected for their educational background and experience in early childhood education. 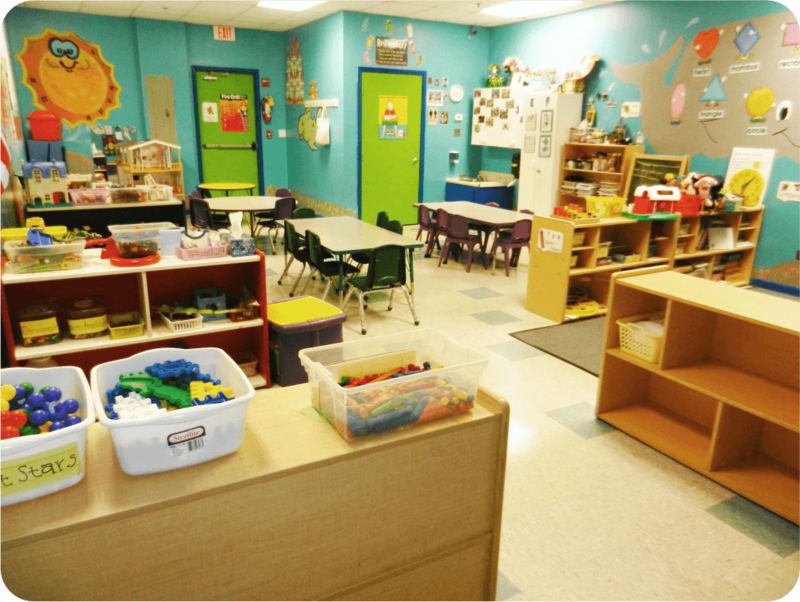 Our curriculum has been thoughtfully selected to guide the daily experiences with a rich learning environment. 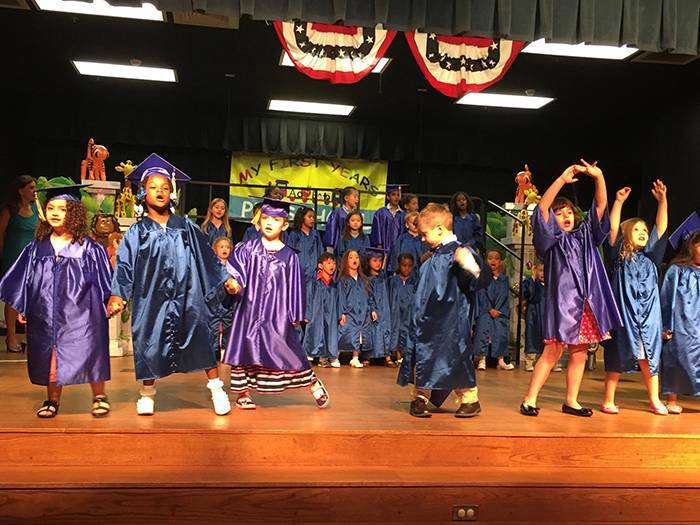 Our VPK and Summer programs allow your child to receive rich experiences developing the skills for a successful student. We run fingerprints and conduct background checks on each of our employees. We believe in having knowledgeable and well-trained teachers certified with CDA, CPR and First Aid certifications. 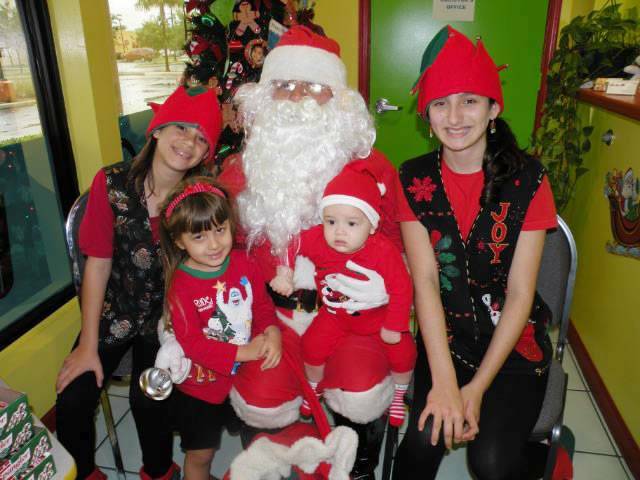 We offer a creative academic curriculum to prepare children for kindergarten (VPK program). 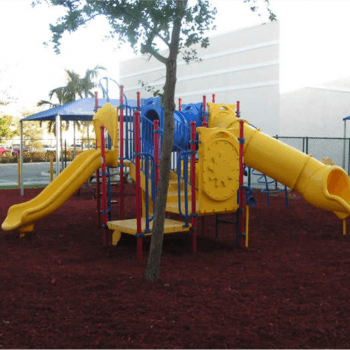 The curriculum for the different age groups provides a wide range of activities including art, music, science, play centers, manipulatives and more. 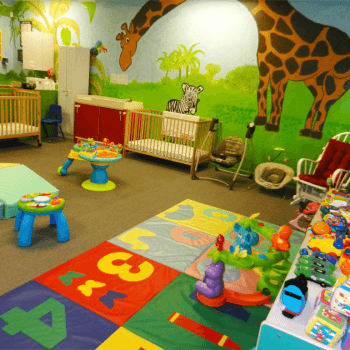 You will be reassured and satisfied with the care and education of your child at My First Years Preschool™, as well as with the immeasurable qualities such as love and dedication. 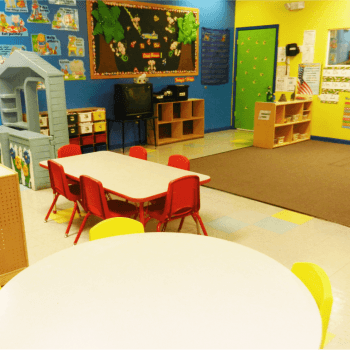 You may have already experienced the very real differences between pre-schools. 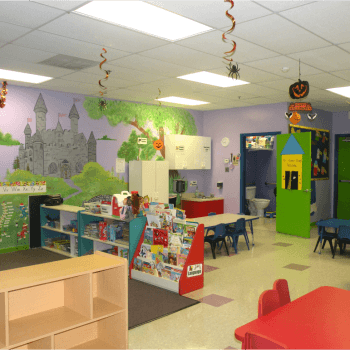 Or you may be looking for the first pre-school for your children. Either way, you have the opportunity to learn about My First Years Preschool Tm. 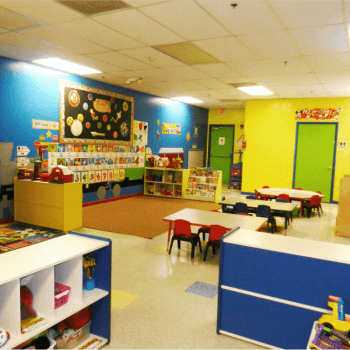 It is a preschool founded by the most experienced staff in your area. Our director, Magdalena Ferreira (“Ms. 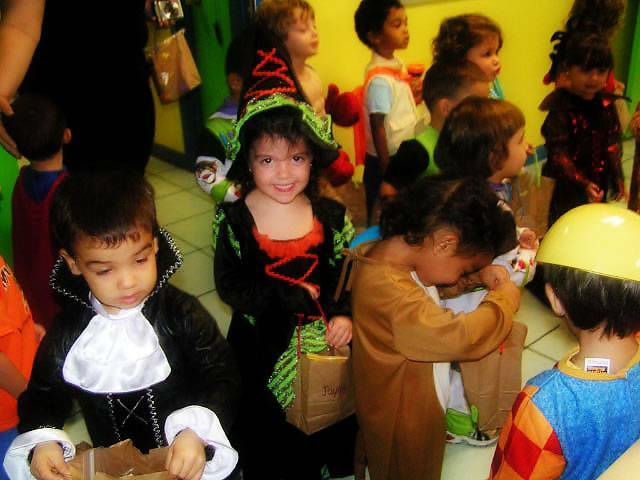 Maggie”), has over eighteen years of quality experience as a pre-school teacher and director. She enjoys the respect of her peers and the love of the children under her care. 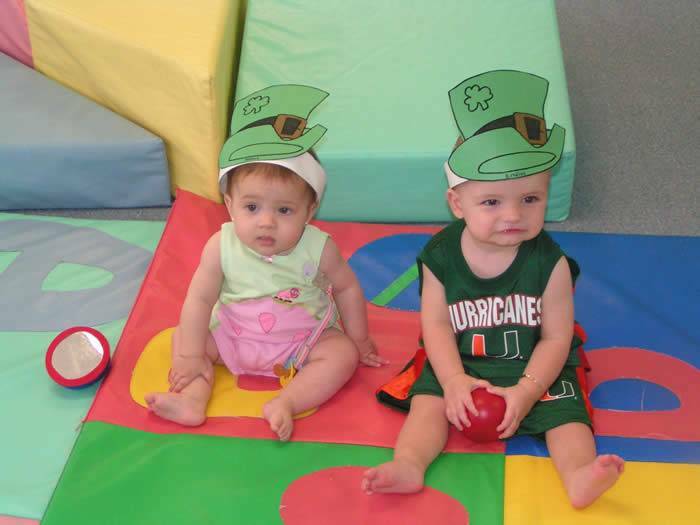 Our faculty has comparable expertise in all aspects of caring for and educating young children. 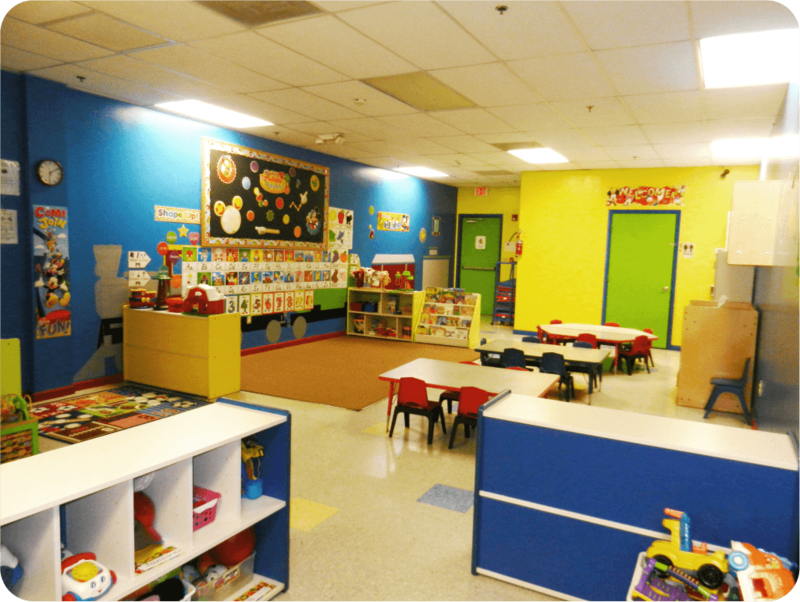 Our facility is a newly-remodeled school with bright lights, fresh paint and new equipment. We welcome your visit at any time, to experience first-hand, to see and touch our quality difference! 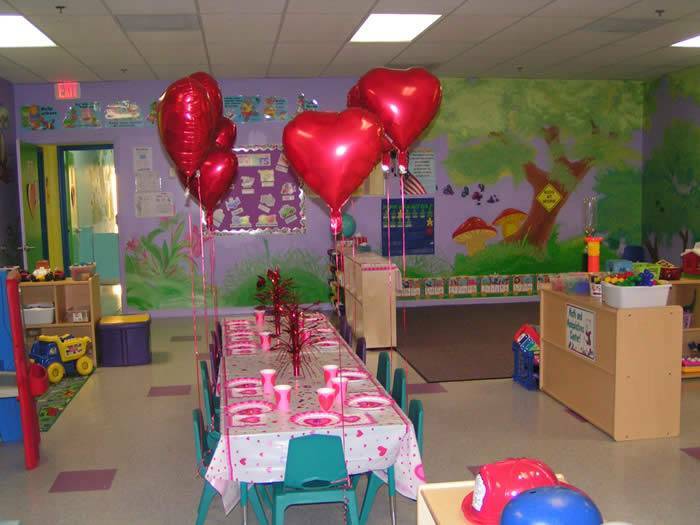 Our facility is celebrating over 10 years of business of quality child care and great educational programs. 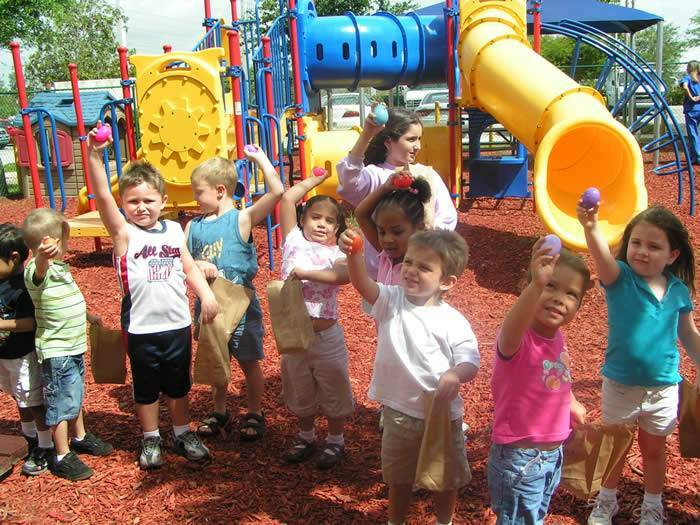 Our engaging preschool activities encourage young learners to learn new skills while having a great time. 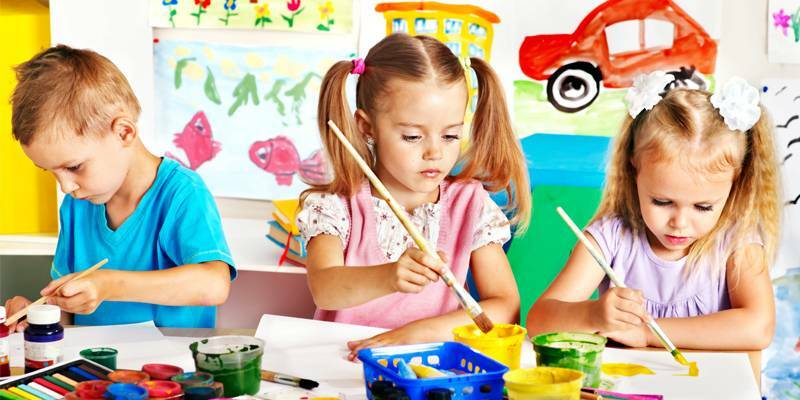 We provide a creative curriculum for the different age groups provides a wide range of activities encouraging learning. Our teachers have a passion for the field and teaching today’s youth to make a real difference in their lives. We believe in having knowledgeable and well trained teachers with CDA, CPR and First Aid certification. 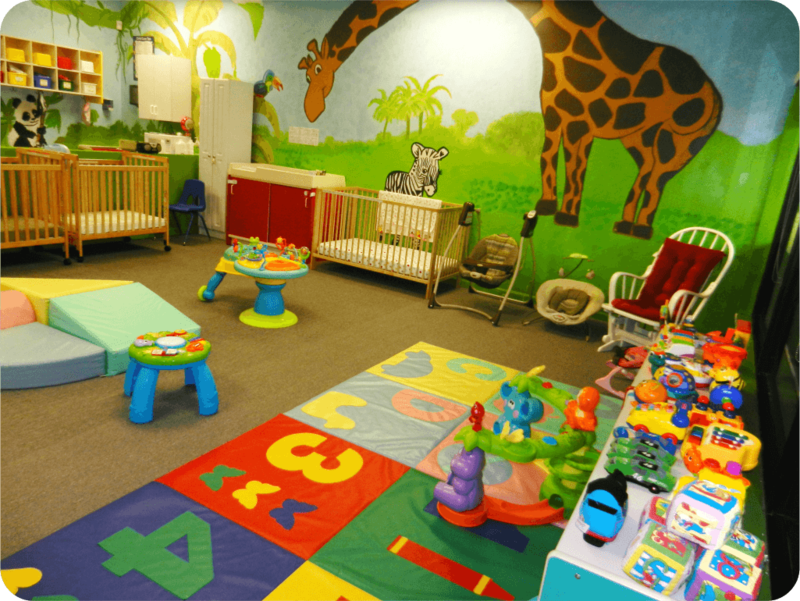 I highly recommend this daycare!